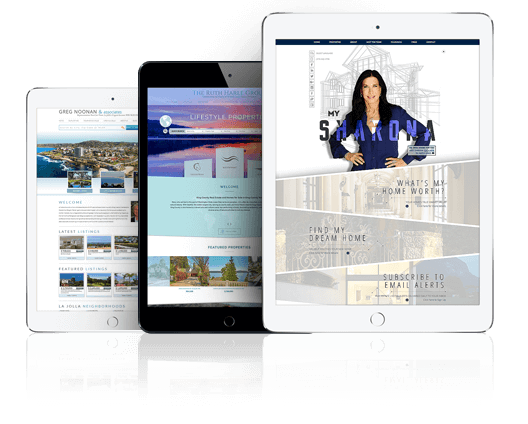 The ImagineStudio Collection is an exclusive range of luxury real estate website designs that encompasses the essence of the Agent Image brand. 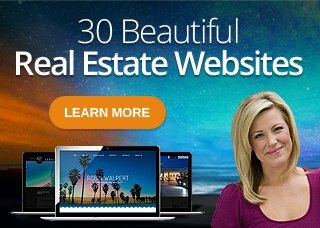 These websites are inspired by the same commitment to excellence, elegance and style embodied in every Agent Image product. * Additional charges may apply depending on requests. Level of customization will be fully discussed upon request.